Our Macau meeting rooms are equipped with first-rate technology and offers superb catering to provide the perfect environment for business. 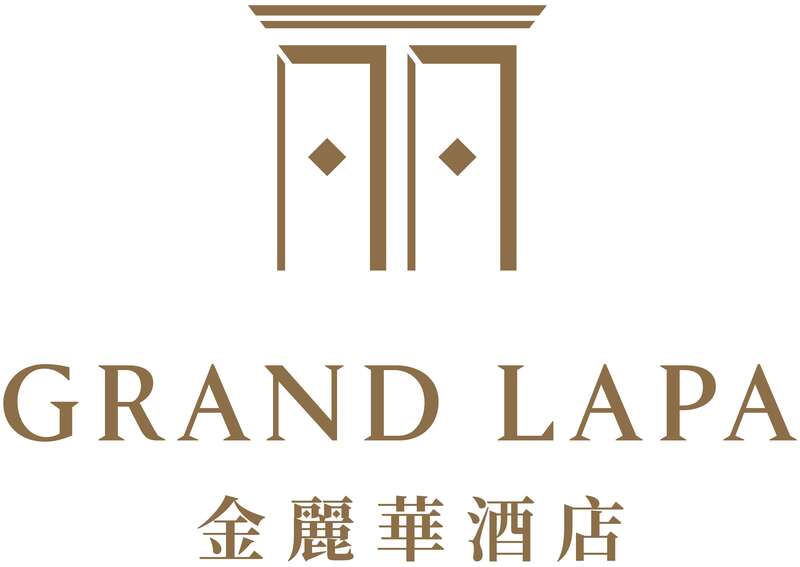 With a central location for our event venues and stunning resort facilities, Grand Lapa, Macau provides a stylish setting for your special occasion. Our six event spaces are suitable for exclusive occasions, while our resort are perfect for outdoor and al fresco events. Ready for any request, our highly trained team of chefs plan each event individually, matching themes or tastes accordingly. We are proud to provide accommodation and premier conferencing destination with a numerous conference and event spaces to suit any need. Simply complete the request for proposal form to enquire about a rooms, conference, or event at Grand Lapa Macau.